A unique rich and creamy vanilla custard, which has a sweet velvety flavour without being overpowering. Our Vanilla Custard Flavour E-Liquid is a uniquely rich and creamy vape, which has a sweet velvety flavour without being overpowering. The light vanilla tones are perfectly balanced by the rich creaminess of the sweet custard and this e-liquid can quickly become addictive! 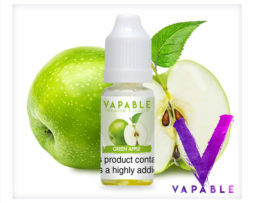 This is definitely one to try if you are a fan of custard based flavours and could easily become your ideal all day vape. I've been looking for a nice Vanilla custard vape and tried a few. At first it seems as nice as the others i'd tried but after leaving to steep for 2 days this is by far my favourite, such a creamy taste! perfect all day vape. A very very nice flavour, (when I could taste it,) but I’m totally sure that it’s my own problem and not the vanilla custard. 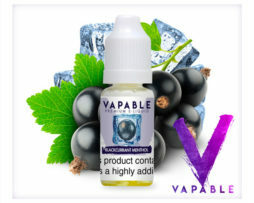 As ‘almost’ an x- smoker, I am really having probs, most probably with my bitter and cloying 18mg/ml nicotine content vs yummy flavours. I’ve been looking for a nice Vanilla custard vape and tried a few. At first it seems as nice as the others i’d tried but after leaving to steep for 2 days this is by far my favourite, such a creamy taste! perfect all day vape.